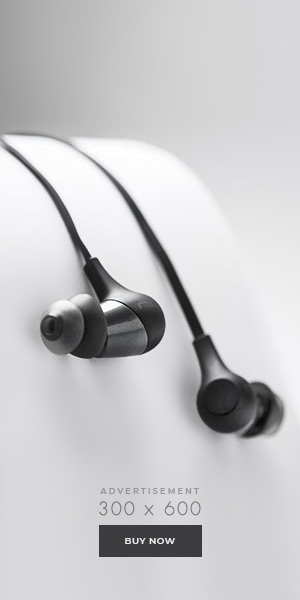 Anpanman on the left, shokupanman on the right. Welcome to the Anpanman world. Anpanman characters on the farm. Nice detail in these displays. Lots of greens being harvested here. Looking inside one of the rooms in the display. This was a submarine like porthole display. Great idea. Lots of nice little charactrs. Not sure what this one with the carrot looking arms is called? Hand in hand for these characters. A real Japanese feel to this character. The kids could all join in by climbing inside this anpanman submarine. My niece enjoying some time with the anpanman characters. My other niece gets in on the action for this donburiya photo. They showed the kids how to draw anpanman. My nephews trying out the alien spaceship in the display. A lot of detail put into the wall displays as well. There were many of these interesting exhibits on the floor of the museum. Paintings of some of the characters. Anpanman sitting waiting to play with the kids. Some of the food at the Anpanman restaurant. 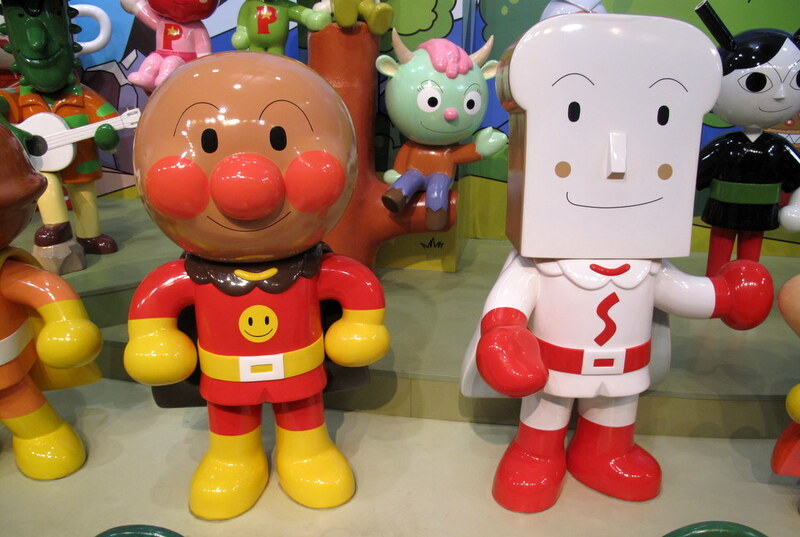 via @Shibuya246: Anpanman Museum, Japan Photo-Post | Shibuya246 http://bt.io/DGFq A great way to spend time w/the family. I think this is the 3rd. time I’ve seen your niece in your articles. Also is that the nephew that had the Clone Trooper gear on that when you went to visit your family? all in all looks like everyone had a great time together. It’s great when families can get together and share good. times. yes, that is right. They are going back to Australia on the weekend. They don’t live in Japan? I may have missed that part before. Still amazing to have that much of family to come and pay a visit. Who is the japanese of the two parents? So it was family reunion “big style”! A reunion indeed. It will be sad to see them go home. Looks like you had a blast with the family. Another great post. I need to delete that post. I do not know how. My computer went nuts and put that pic in. This museum is pretty amazing. I’m impressed by the amount of time and detail that went into arranging the displays. Putting displays in the floor is complete genius. I’m also a bit saddened by the lack of a GI Joe or Ninja Turtle museum for me to go to as a kid. They really went to a lot of trouble. It was great to see a museum for kids so well organized. Thx. They had a great time 🙂 We are going to the Mitsubishi museum next. my daughter one of the avid fan of anpanman, so probably this month we will be there! see you soon anpanman! oh my GOD, anpanman is so cutee… I wish I could have anpanman doll..